Middlegame understanding is something that is difficult to improve because there is no easy way to really master the positions without spending a lot of time on it. Majority of chess players don’t know what kinds of positions they should study, and what exactly they need to pay specific attention to. Often times they focus on some arbitrary positions and end up with not-very-impressive results. These are the players that may find themselves stuck at 1200-1900 level and cannot make any further progress. Indeed, a single video course cannot replace spending half a year on studying 2-3 good middlegame books. But, we trust, that at a small fraction of time you will learn up to 90% of the practical knowledge that you would’ve learned from the books. Most importantly you will be able to apply whatever you have learned straight into your games and start seeing the results much faster. 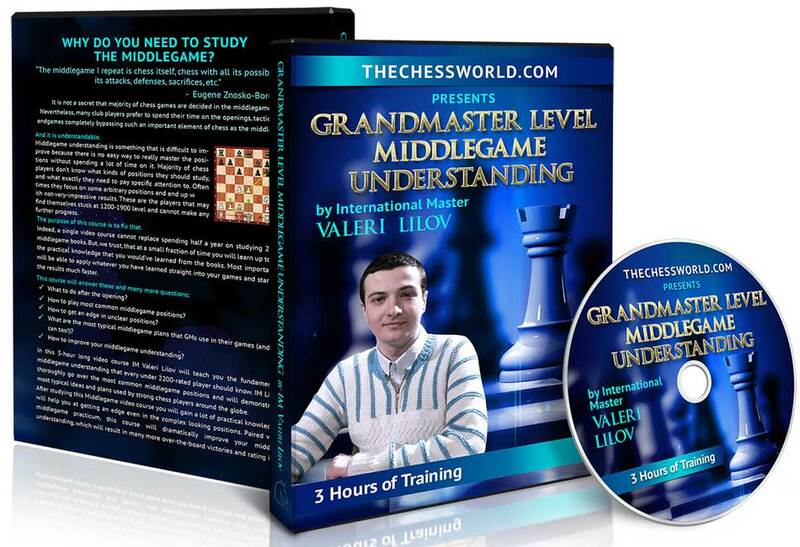 In this 3-hour long video course IM Valeri Lilov will teach you the fundamentals of middlegame understanding that every under 2200-rated player should know. 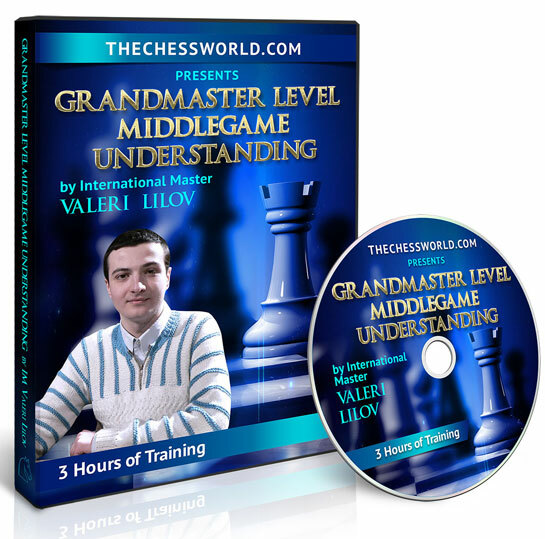 IM Lilov will thoroughly go over the most common middlegame positions and will demonstrate the most typical ideas and plans used by strong chess players around the globe. 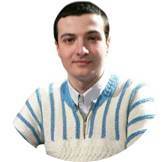 Instant download of the 3+ hour long, video course with IM Valeri Lilov. This video covers some of the most important middlegame positions and shows how they should be played to get an edge.